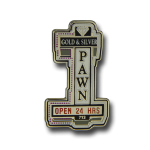 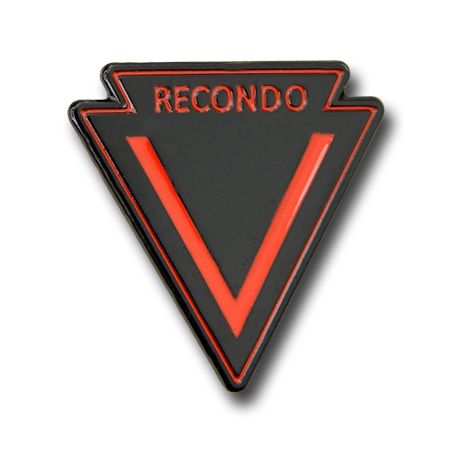 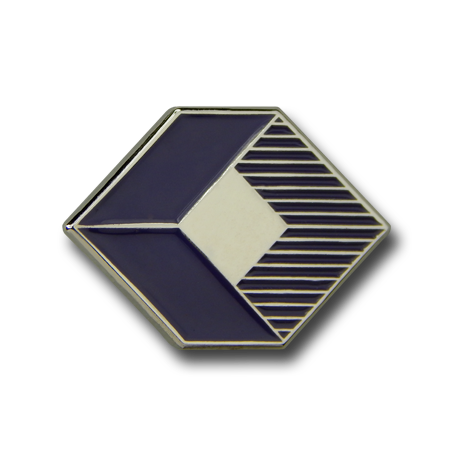 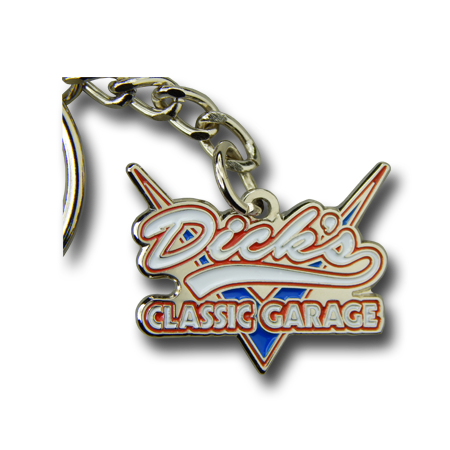 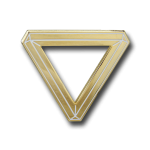 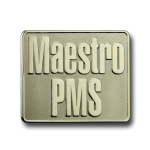 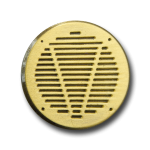 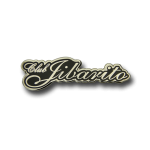 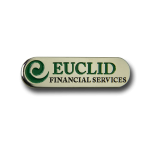 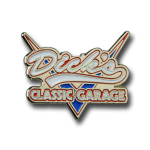 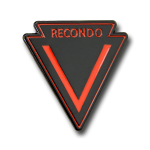 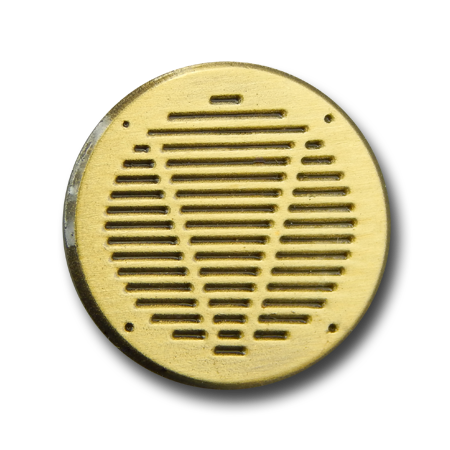 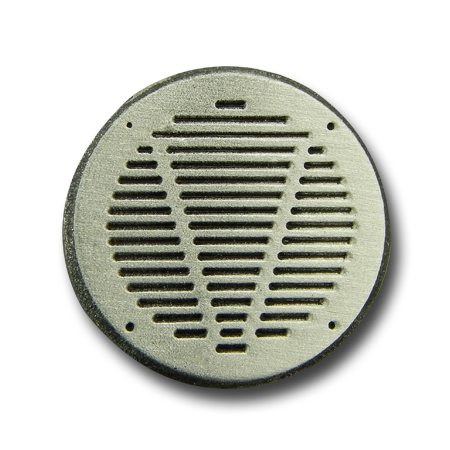 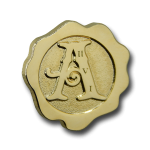 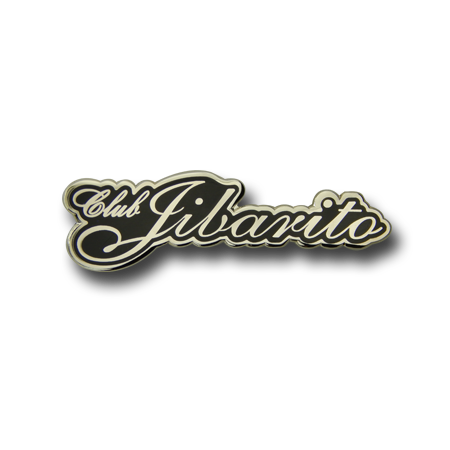 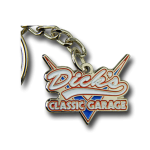 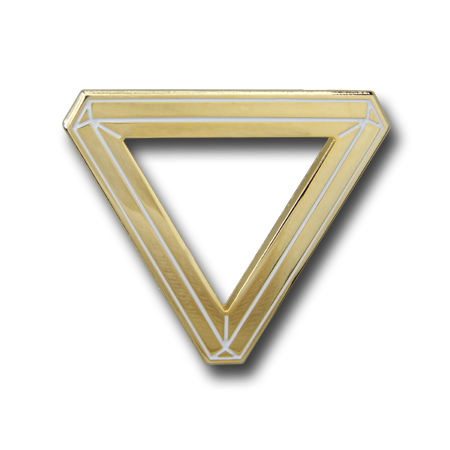 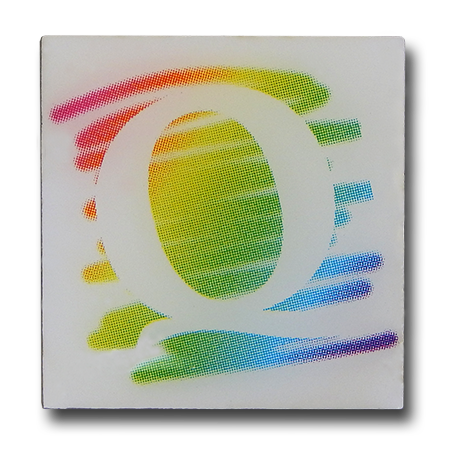 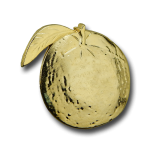 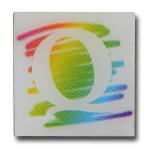 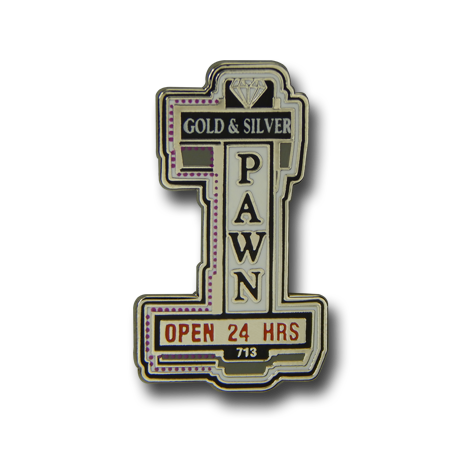 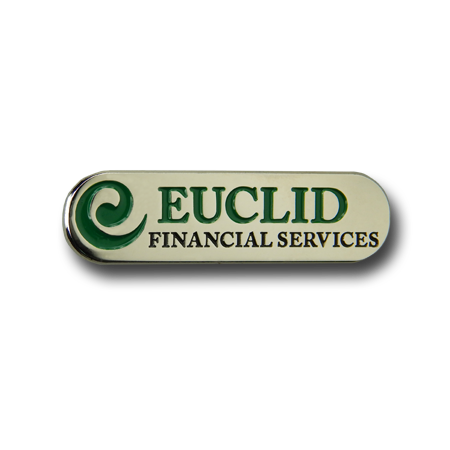 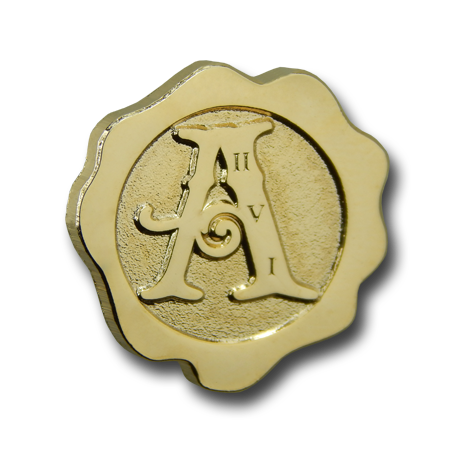 The benefits of a custom lapel pin designed with your business or company logo are numerous. 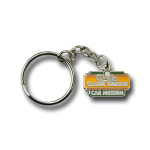 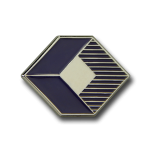 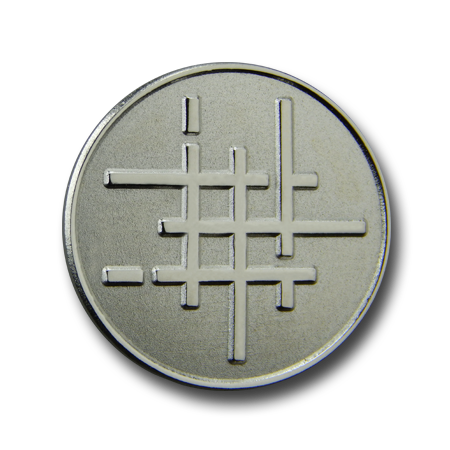 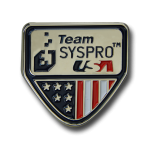 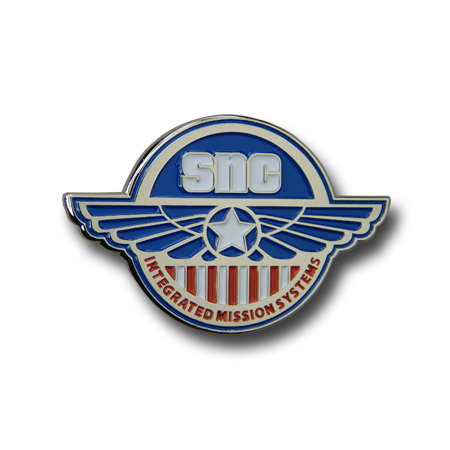 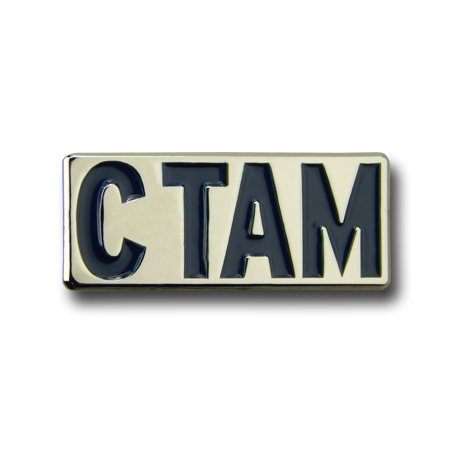 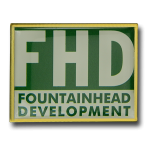 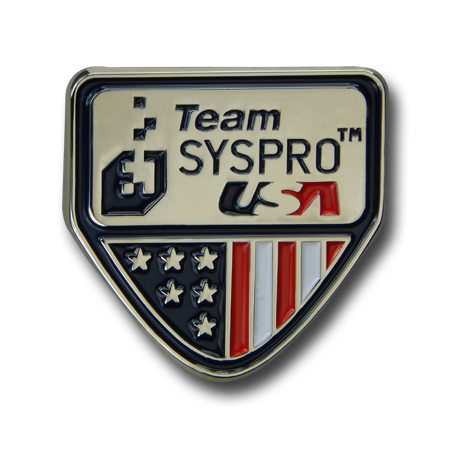 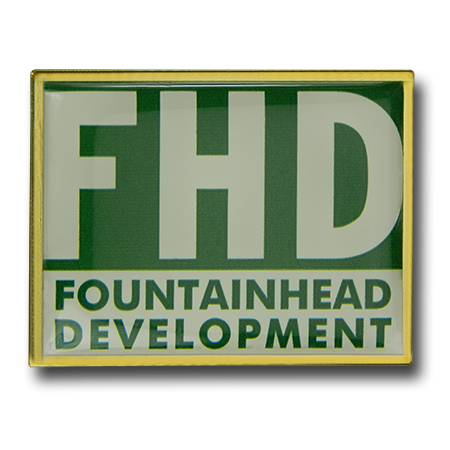 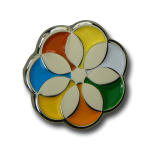 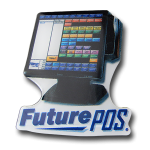 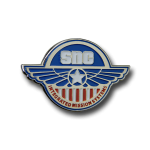 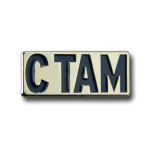 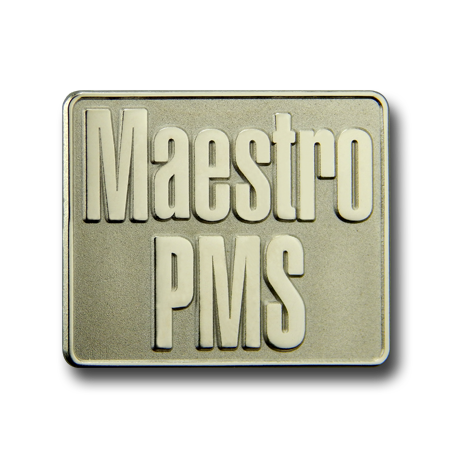 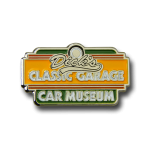 Lapel pins help to identify your employees and your company at conferences, meetings, and conventions. 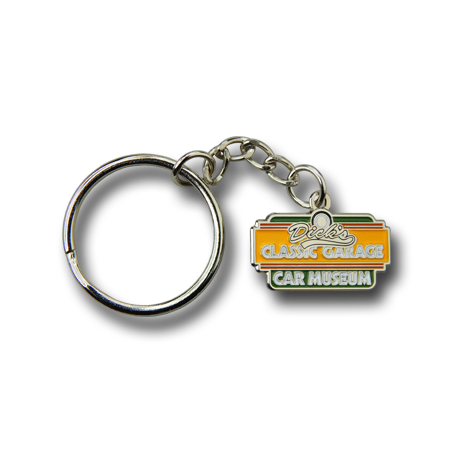 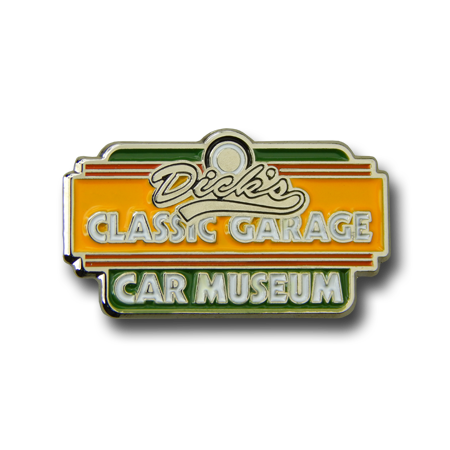 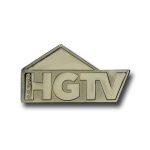 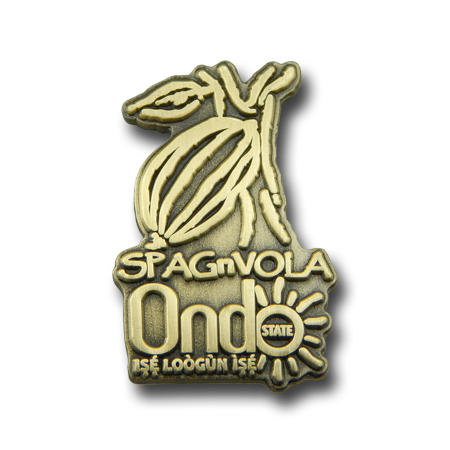 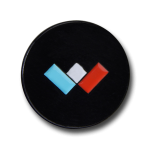 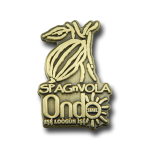 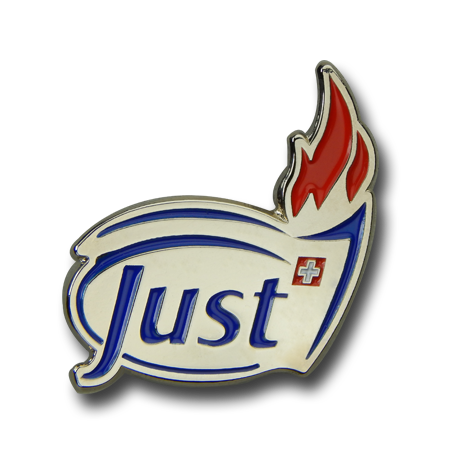 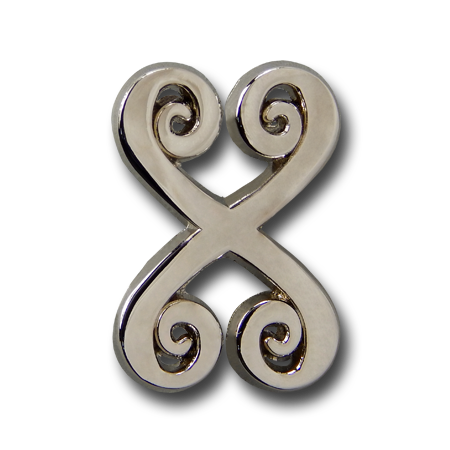 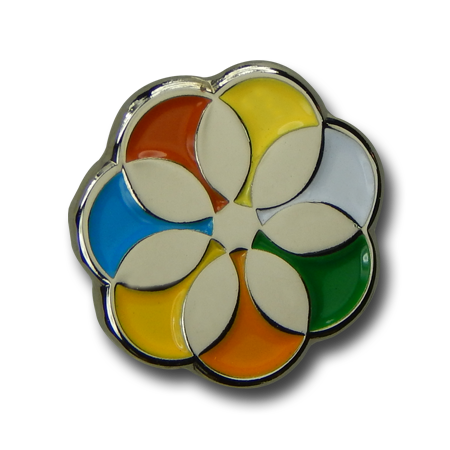 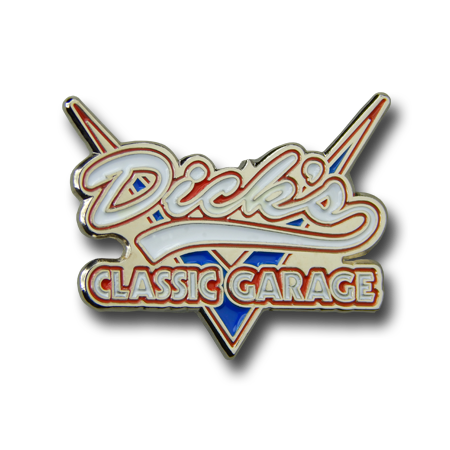 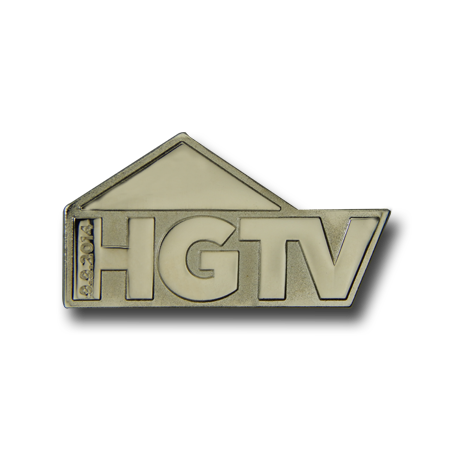 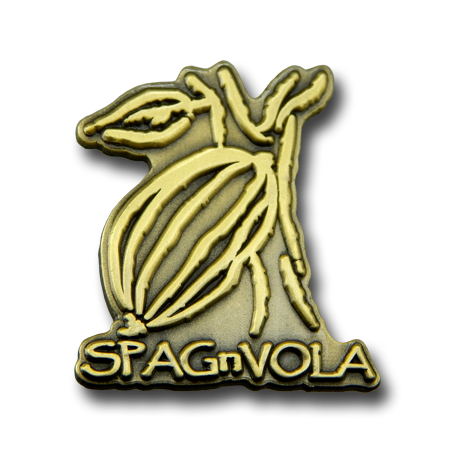 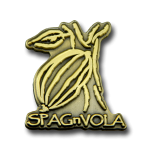 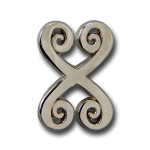 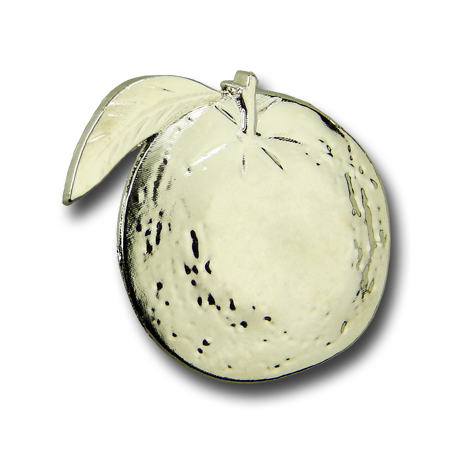 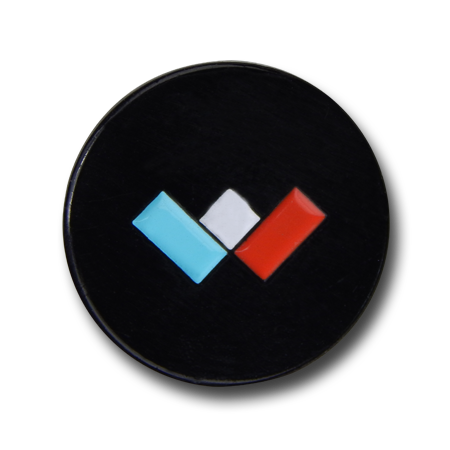 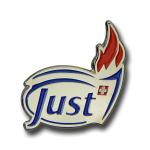 Lapel pins also provide brand visibility, which allows your clients to associate your company with your specific product. 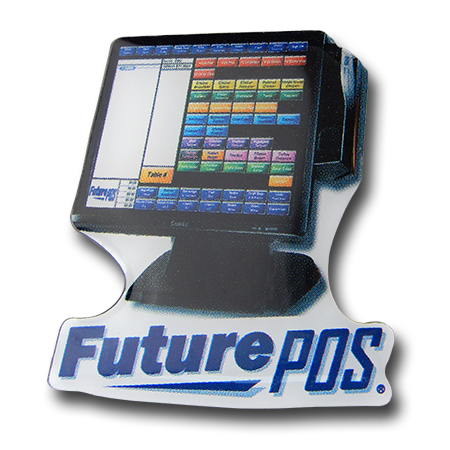 This can play a significant role in the long-term success of a business.